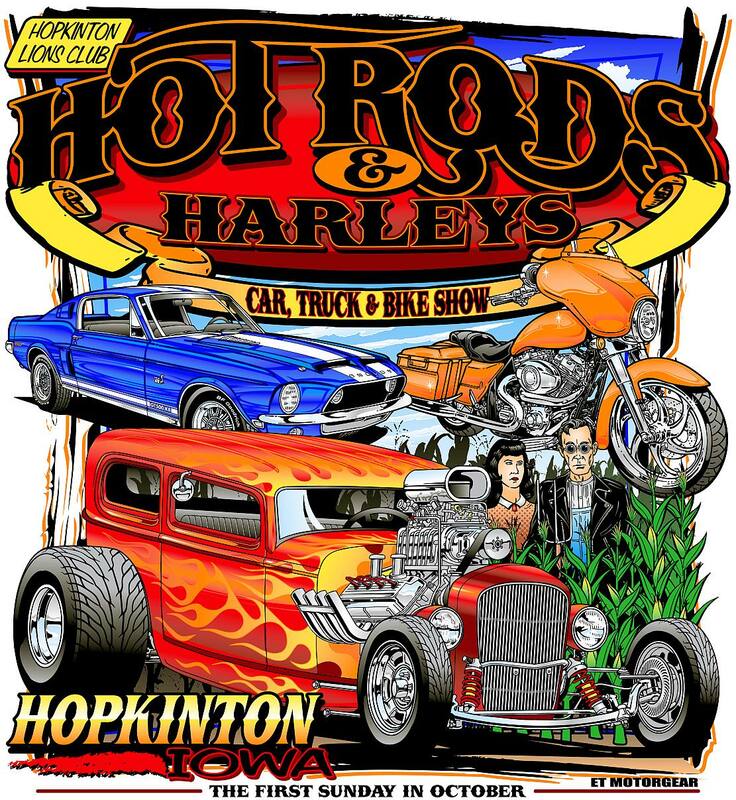 The Hot Rods & Harleys Art – Craft & Vendor Show is Geared “Especially For the Ladies” that are attending our car show. We will feature several different vendors that will be selling food, health, fun & pampering products. 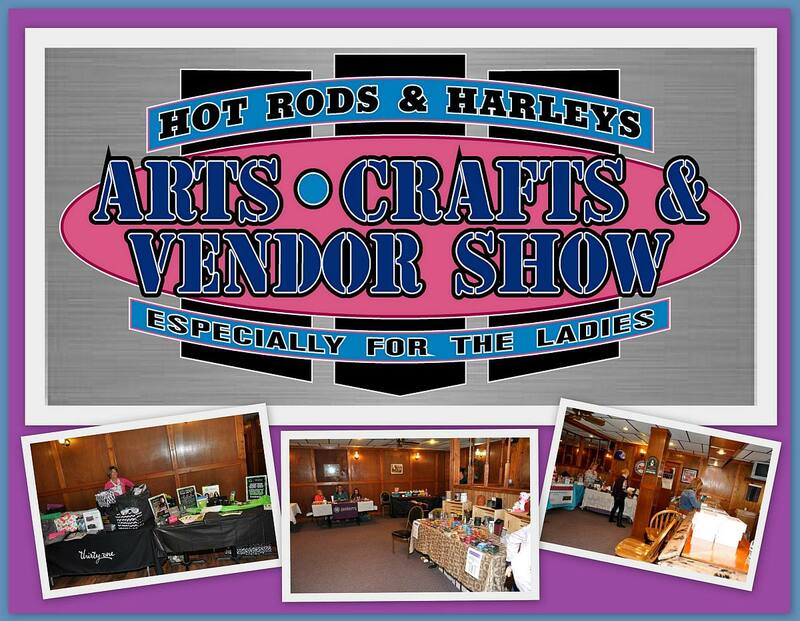 We will also have a few vendors that will be featuring their Arts & Craft items. Be sure to make time to check out this Special Addition.